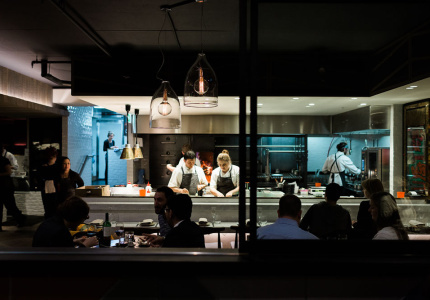 From masterclasses with the world’s top chefs, to long lunches in Victoria’s most picturesque locales, the program this year is better than ever. 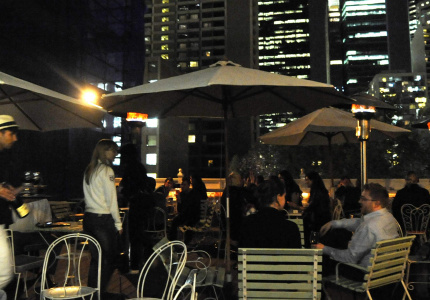 For 10 days in March and April, our city will host the Melbourne Food and Wine Festival. This year the World’s 50 Best Restaurants Awards is in town at the same time, so the 2017 program features the globe’s best chefs. The festival line-up is huge. 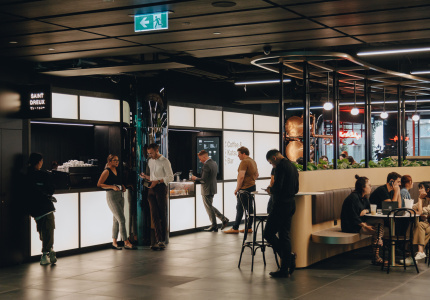 To help, we’ve compiled our top picks of this year’s program to get you started, and ensure you don’t miss out – events are selling out fast. 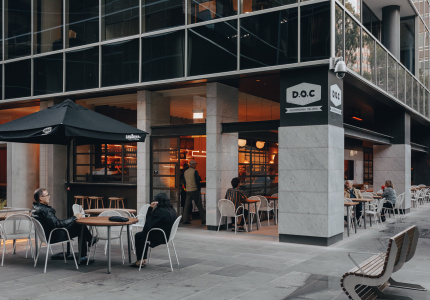 Raph Rashid of Beatbox Kitchen has handpicked a collection of the city’s best meals on wheels for this free three-day event near the Yarra. Every taste craving will be satisfied with a wide offering of different cuisines and both sweet and savoury options. 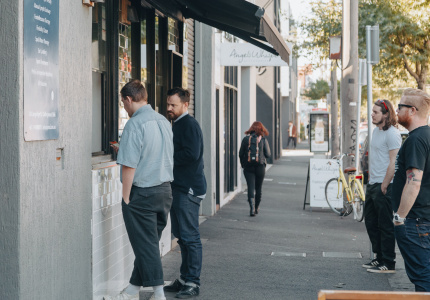 Here’s your chance to dine with three of Australia’s culinary best: chefs and restaurateurs Jacques Reymond, Ian Curley and Scott Pickett. Chat about food and its future – and ask the questions you’ve always wanted to – while digging into a banquet created by the trio. 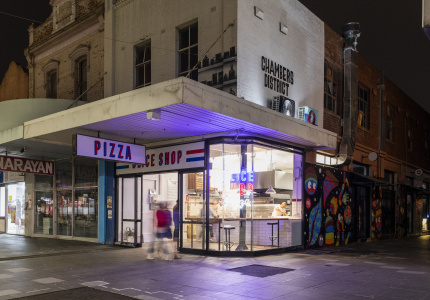 Icebergs’ Maurice Terzini and 10 William Street’s Giovanni Paradiso are throwing an Italian street party slash disco with food, wine and music inspired by the hosts' motherland. 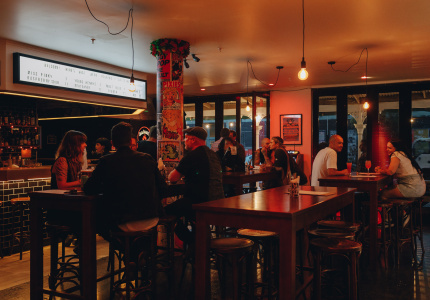 There’s a reason their restaurants remain two of Sydney’s most popular – come see what all the fuss is about. When you speak to chefs about their cooking inspirations, often family comes up, and in particular, their mums. 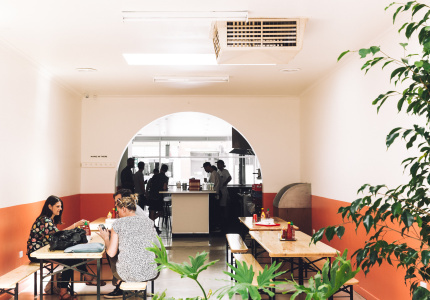 Inspired by Dan Hong’s Monday Hong Dinners with his mum Angie, this event will gather the Ayubi family (from Parwana in Adelaide); Amy and Palisa Chanta (from Chat Thai and Boon Café in Sydney); and Kate and Cameron Reid (from Lune Croissanterie in Melbourne) to cook you a banquet. Naturally, the Hongs will be there too. 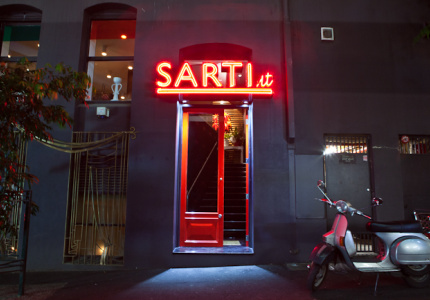 On this crawl you’ll visit three Melbourne classics that have been going strong for more than 10 years; Bar Lourinha; an iconic rooftop spot with an Alice in Wonderland vibe - the kitsch garden bar Madame Brussels; and Italian-fusion restaurant Sarti. Spread over three days, this free event will showcase French breads and cheeses from all regions of France, to be enjoyed straight away or to take home. Enough said. 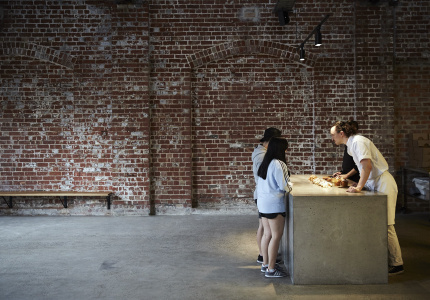 At Knight Mattingly Coffee Roasters you’ll learn about different flavour profiles of single-origin beans, and then craft your own blend of coffee. You get to take a kilogram of your personalised blend home (and the recipe). 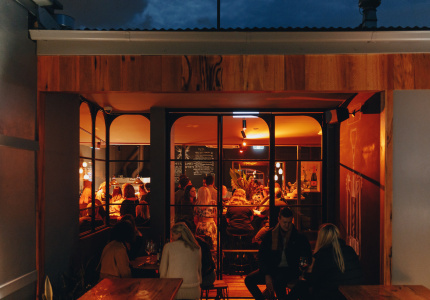 Sydney’s favourite organic wine and food festival makes its Melbourne debut. Learn about biodynamic, sustainably produced, natural drops (and local produce) with a community of like-minded winemakers, chefs and critics. If you’re mad about shiraz and think you have what it takes to isolate a glass of Grange from among 12 premium Australian wines, then this is the event for you. 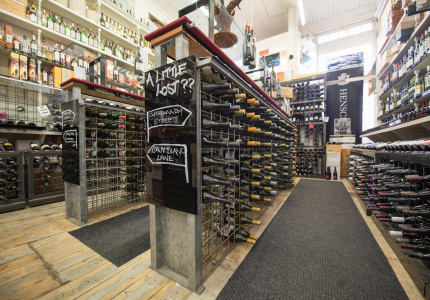 Grange is the undisputed hero of Australian wine but, at $800 a bottle, perhaps this challenge − exploring less expensive, comparable drops – will be the wiser investment. March 31/April 5/April 7. Sessions start at 6.30pm. 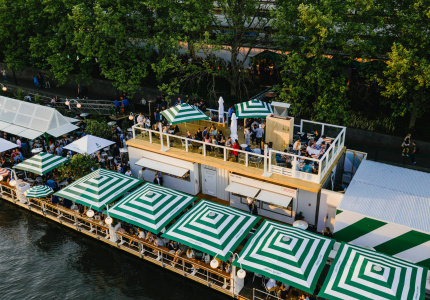 This year MFWF is happening at the same time as the World’s 50 Best Restaurants Awards, and the festival’s Masterclass series is a celebration of that. You can watch, and learn from, some of the world’s top chefs for just $35 – priceless. Zaiyu Hasegawa’s restaurant Den, in Japan, is number 77 in the world right now. He’s known for his playful presentation and his humour, combined with highly technical cooking skill. Jorge Vallejo’s restaurant, Quintonil, is currently number 12 in the world. He is so committed to sustainability that most of the ingredients he uses are sourced from within 30 metres of his kitchen. 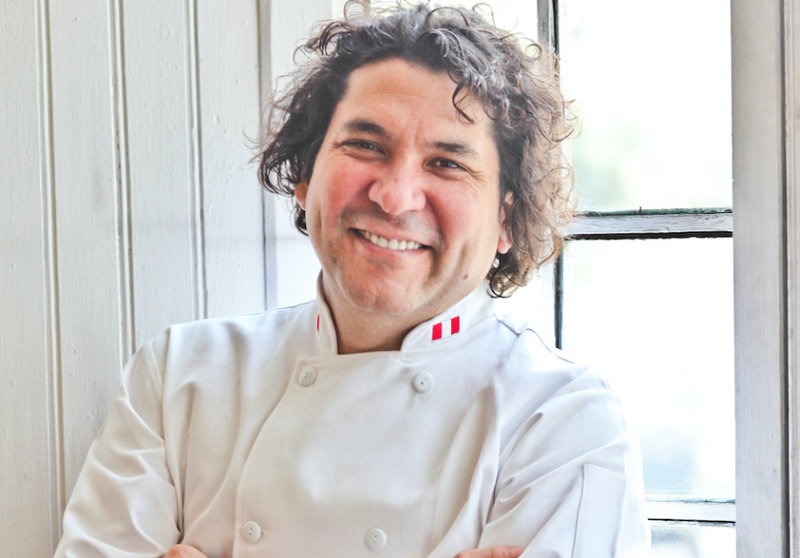 Gaston Acurio is credited with putting Peruvian food on the map and now has 40 restaurants in 12 countries, from fine diners to street-food spots. 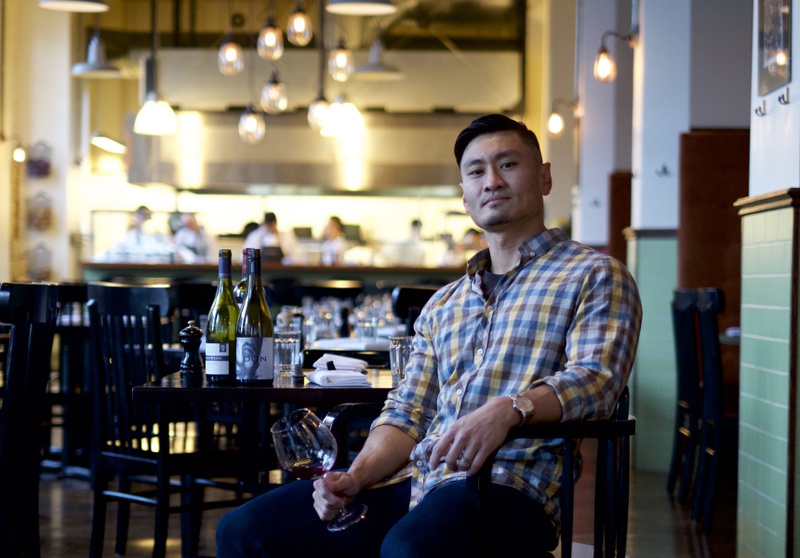 In 2010 and 2005, while he was at wd-50 in New York, he made the World’s 50 Best list. He’s one of the MasterChef Italia judges and chef-owner of Milan’s two-Michelin-starred, Ristorante Cracco. He joins local icon Guy Grossi for a night of feasting on, and reinventing, the Italian classics. Let both chefs feed you a contemporary Italian meal that draws on their roots and the stories of their families’ past. For those with a healthy competitive streak, grab a partner and get ready to dart in and out of shops in search of key ingredients. 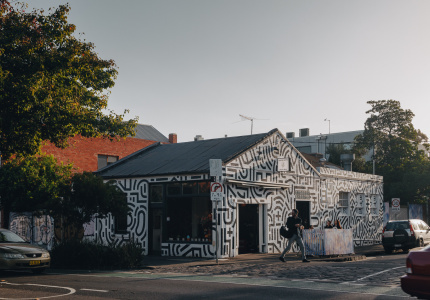 You’ll be solving puzzles about cultural cuisines of the world, and local residents and characters from Coburg will help you make it to your final destination – the big, shared lunch celebrating Coburg in all its multicultural glory. Inspired by the works of surrealists Andre Breton, Salvador Dali and Max Ernst, a team of chefs will transform a four-course dinner into individual and edible works of art. 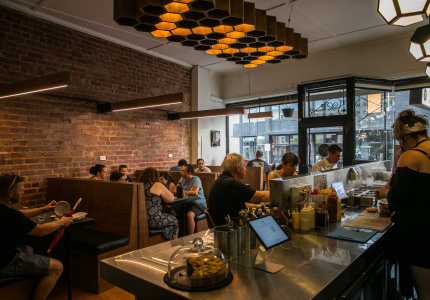 You’ll dine at Platform 270, but it will feel more like a glamorous, decadent 1920s salon. 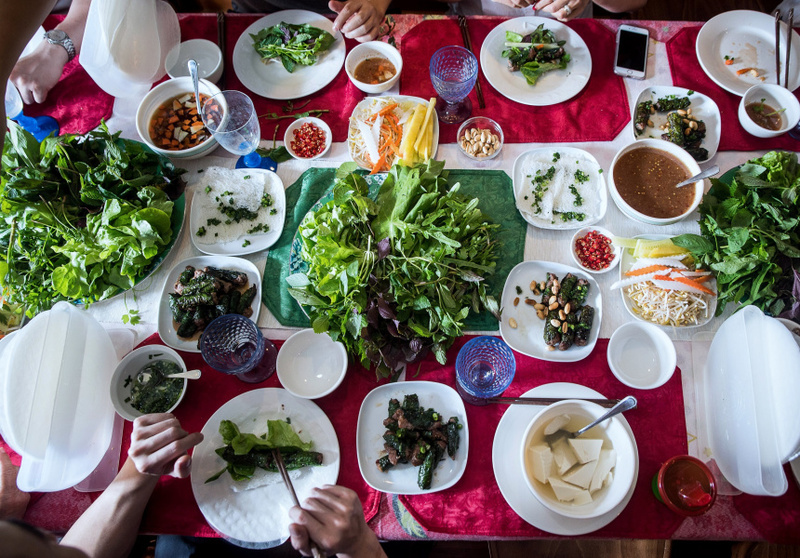 Ever tried authentic Cambodian food? This is your chance. You’ll begin at family-run restaurant My Cambodia before heading to Milan Tea House to learn about the traditions of Chinese tea preparation and its history and health benefits. At locations across Victoria, from the coast to vineyards to parks to riverbanks, settle in for a long lunch. There are 24 of these lunches happening on March 31. Relax on the lawns of Bellarine Estate and feast on fresh seafood (this lunch is totally gluten free as well), or travel to any number of other picturesque locations, including the Yarra Valley, Falls Creek, Queenscliff, Nagambie and the Grampians. How does an open-air, open-fire lunch feast in South East Gippsland sound? 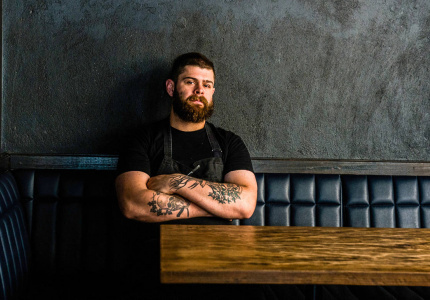 Chef Alejandro Saravia from Pastuso, together with a group of South Gippsland producers, will serve you a feast at Biran Biran farm near Fish Creek, which is part of Gippsland Natural Beef, Australia's only carbon-neutral beef producer. Melbourne Food and Wine festival runs from March 31 to April 9. The full program is available here. Broadsheet is a proud media partner of Melbourne Food and Wine Festival. This article was updated on Tue March 28.